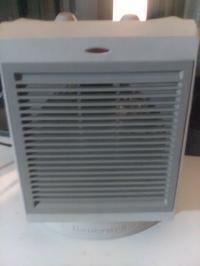 PRICE REDUCTION) What you get is what you see and what you see is a nice combination fan and heater fan for your all weather needs. Made by well know air fan people Honeywell. 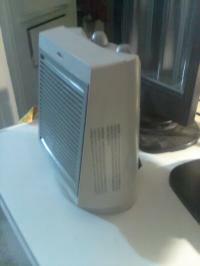 I have several of their products and they are well built and last a long time. This one appears in brand new condtion. 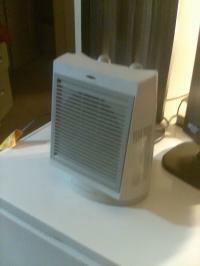 It def does the job keeping my room very warm last night. A nice appliance 4ur $ in that is an all season useage $25.Now $19.